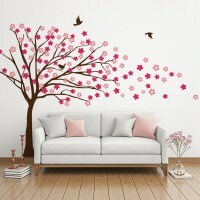 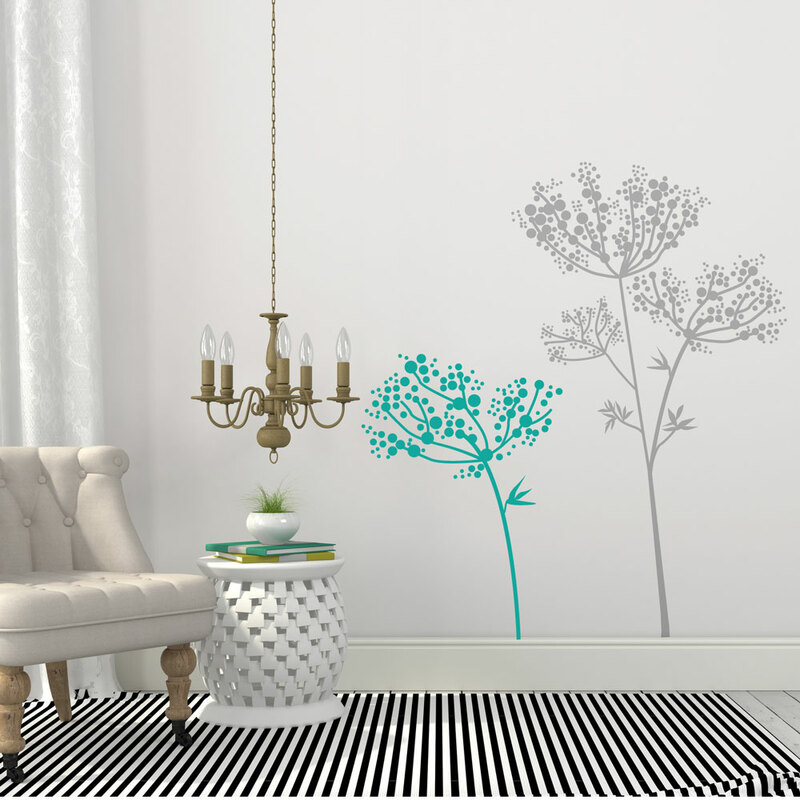 Elegant anise flowers wall decal to decorate your living room, bedroom or home office! 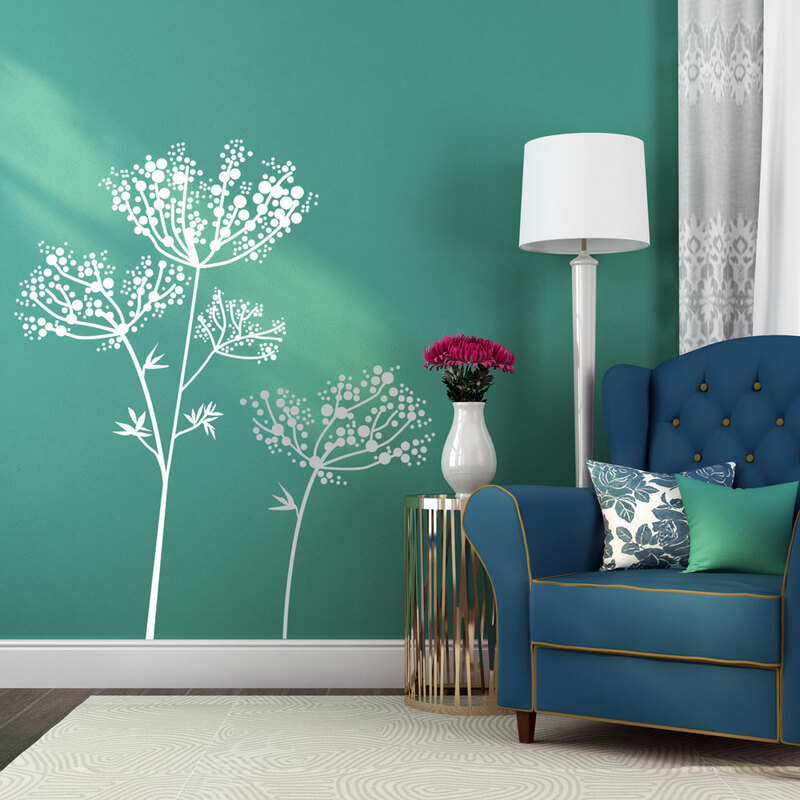 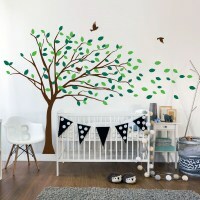 Select the colors of your choice from our color palette and transform the blank walls of your house! 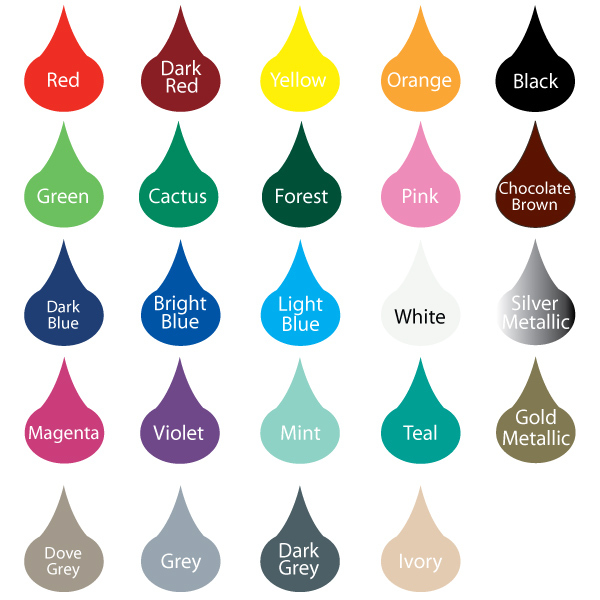 Please read our Policies and FAQs sections for more information about the product.